Cool. 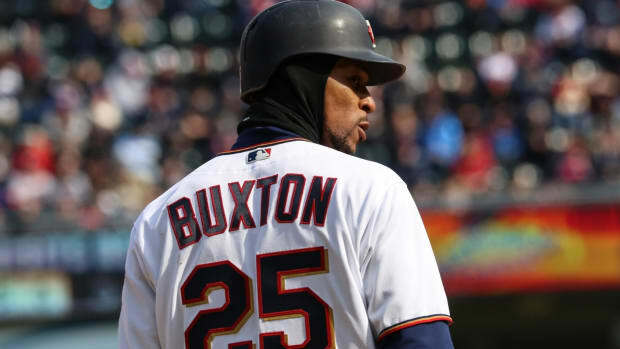 Will it help Byron Buxton hit? 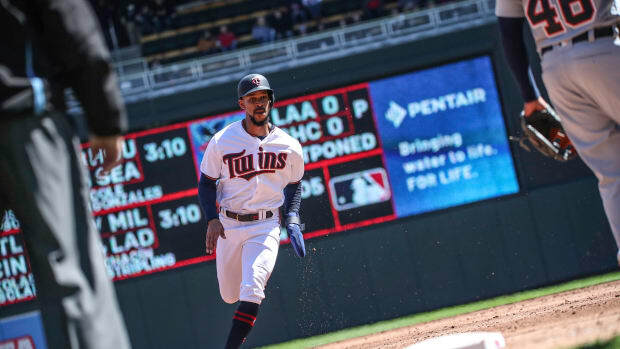 Center field has been a position of identity crisis for the Minnesota Twins, both in front of and behind the outfield wall. While we still don&apos;t know what Byron Buxton will bring to the table in 2018, we do now know that the Twins have settled on a new batter&apos;s eye in straightaway center field beyond the outfield fence. This new batter&apos;s eye will do away with the black wall, which helps batters see the ball from home plate as it is released from a pitcher&apos;s hand, will be replaced with a "living wall" made of approximately 5,700 sea green juniper plants. 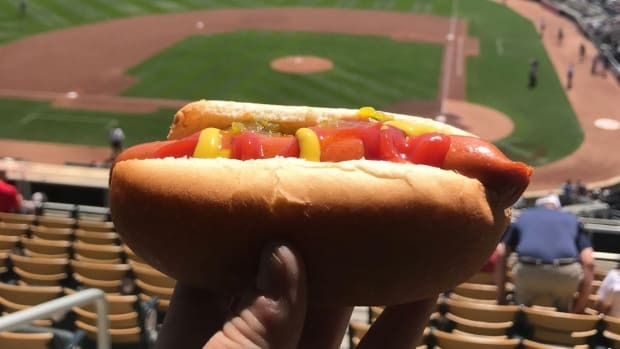 It&apos;ll be the first of its kind in Major League Baseball, and more importantly, it won&apos;t disrupt a batter&apos;s vision like the spruce trees did during Target Field&apos;s inaugural season. "Since the removal of the original trees, which were part of Target Field&apos;s batter&apos;s eye in 2010, the Twins have been searching for the right solution which balances playability and aesthetics," says Twins President and CEO Dave St. Peter. "We believe the living wall concept delivers on both fronts, while further enhancing the ballpark&apos;s sustainability platform." Twins fans are hopeful that the plants further enhance Buxton&apos;s sustainability, too. Spoiler alert: it's Byron Buxton. Here's one you don't see every day. 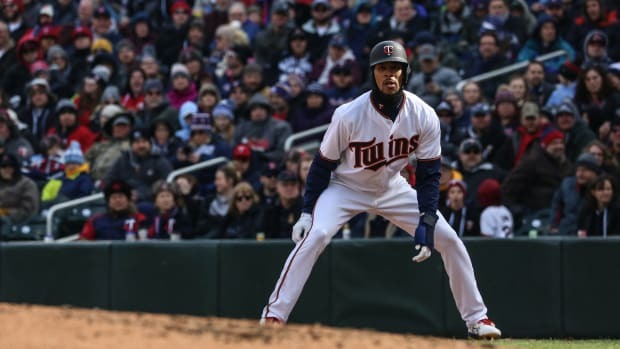 Martin Perez, Byron Buxton and Eddie Rosario are off to great starts. 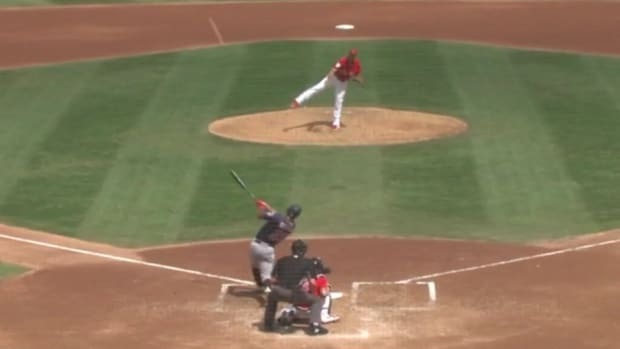 If you can run to first base in less than four seconds, you might be Byron Buxton.